New Scentsy Fall Winter 2018-2019 Scents & Warmers were just released! This might be the best fall/winter line-up that Scentsy has ever launched! 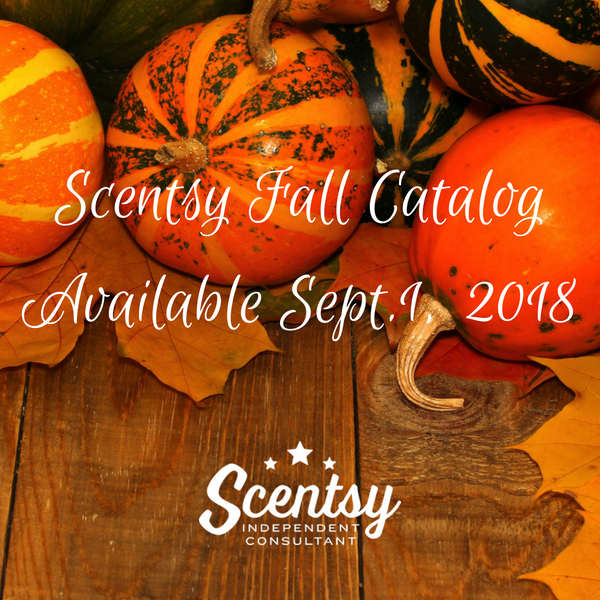 There are so many new and exciting products to share with you and I know you’ll just love the new fall scents, autumn warmers and winter products! The New products will be available to purchase on September 1, 2018 but until then check out the catalog and tell me what you think!